EXIT Realty was founded in 1996 by Steve Morris with the mission to build careers worth having, businesses worth owning and lives worth living for its associates. 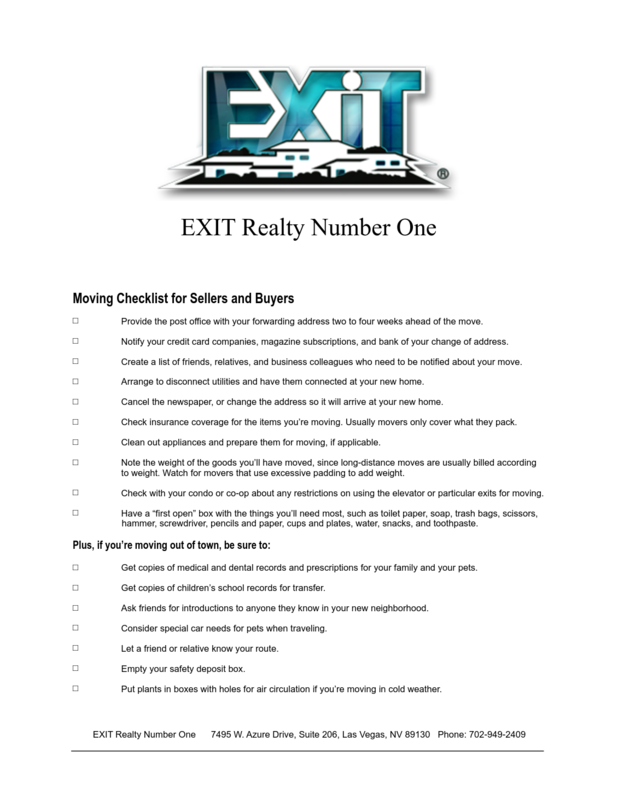 Today, EXIT Realty is the 5th largest real estate franchise and expanding quickly. With that expansion we have over 500 offices around North America. In addition to exponential growth, the company continues to cultivate an agent-center, education-based, technology-driven culture that rewards associates as stakeholders and provides clients with unrivaled real estate service. EXIT Realty Number One with their Commerical Division is committed to excellence. Our commercial division and our commercial team consists of the most knowledgeable, results-driven brokers and realtors backed by the most innovative and intensive technology the commercial real estate industry has to offer. Our EXIT Commercial agents and brokers are held to the highest standard of business to exceed your needs. When you work with a EXIT Commercial broker, you aren’t just working with a broker, you’re hiring a vast network of dedicated real estate professionals. That’s our commitment to you, your business and your legacy.